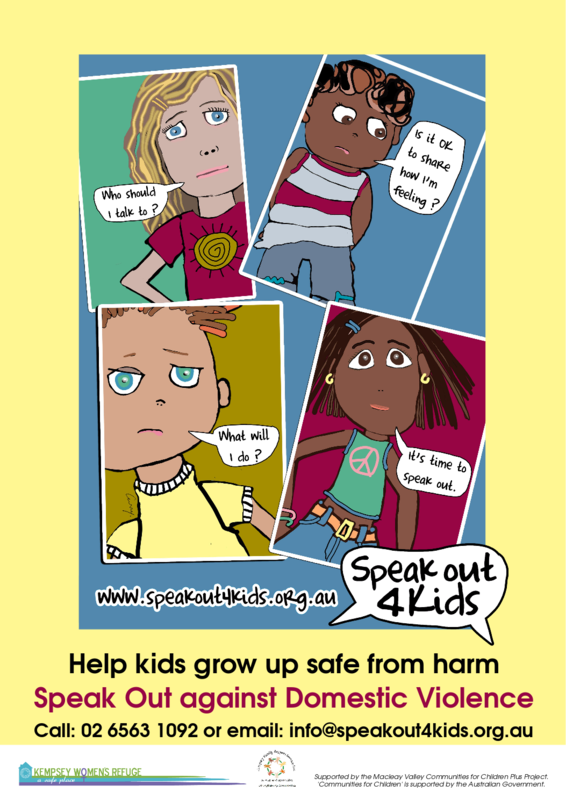 Speakout4kids – Help kids grow up safe from harm | Spread the word! Speak Out 4 Kids needs everyone to be the voice for our children. 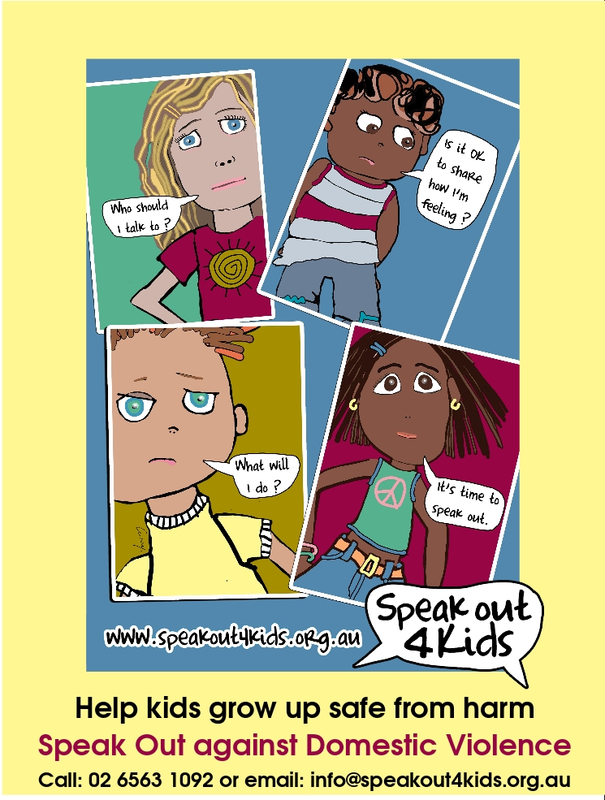 Here you can download our posters to paste up in places around the community or share with your friends, family and neighbours!